For Memorial Day 2018, I offer this video of a 2016 performance by the US Marine Band (“The President’s Own”) featuring soloist Thomas Hooten, Los Angeles Philharmonic Principal Trumpet, playing an arrangement of “With Malice Toward None” from the John Williams soundtrack to the movie Lincoln. Before celebrating the rest of your Memorial Day, please enjoy this recording as you say a prayer of thanksgiving to all of those who have made the ultimate sacrifice for our country. 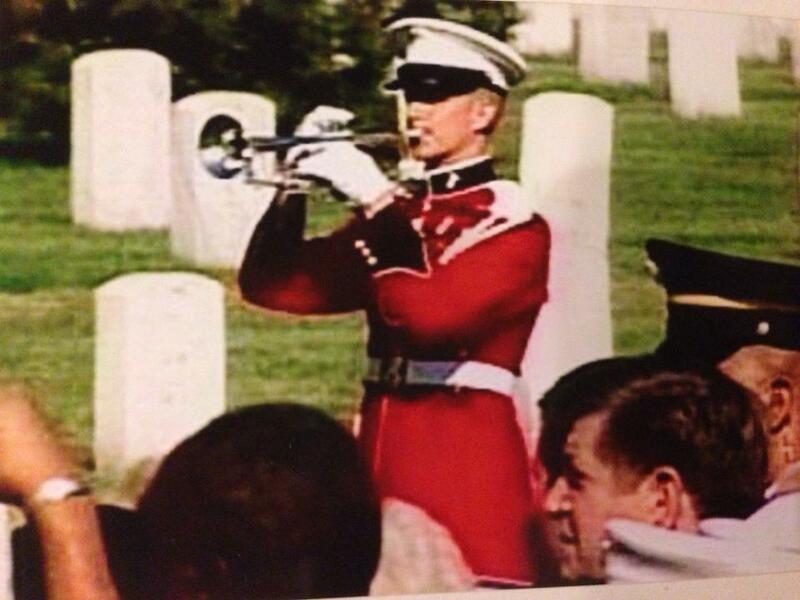 Tags: John Williams, Thomas Hooten, Tom Hooten, US Marine Band, video. Bookmark the permalink.